[CJAD] What Happens When Your Pet is so Sick That You Can’t Afford to Save Its Life? SPCA West director Remi Brazeau appeared on CJAD radio to discuss what happens in the event you can’t afford veterinary bills for your pet. In the interview, you’ll learn about the process, available options, and how to avoid this situation with your pet. 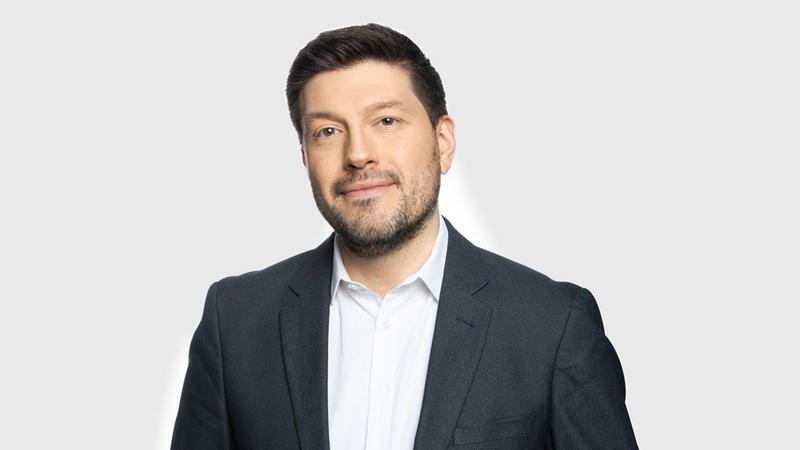 View the CJAD interview with Elias Makos on “[CJAD] What Happens When Your Pet is so Sick That You Can’t Afford to Save Its Life?”.